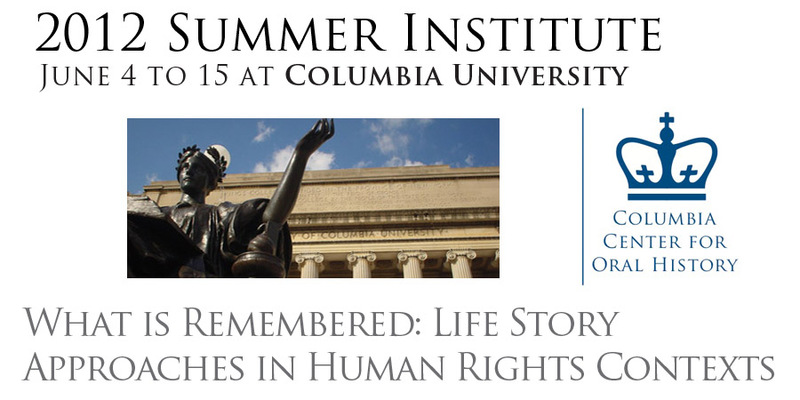 Interested in human rights history? Has Columbia got a course for you. Deadline to apply is March 15, 2012. Details and application here.